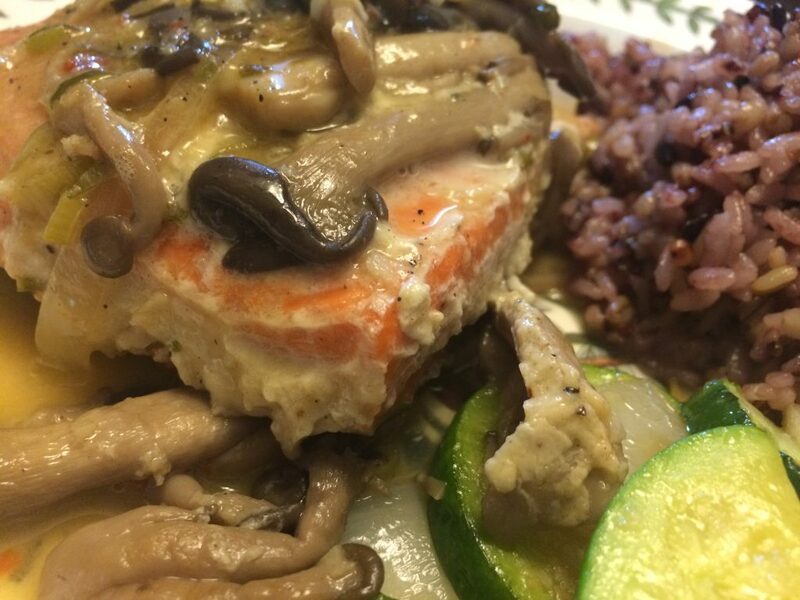 Salmon Beurre Blanc is simple yet delicious. This is one recipe that anyone can make as long as you follow this one rule. Never ever over cook salmon or it will be dry and unpleasant. 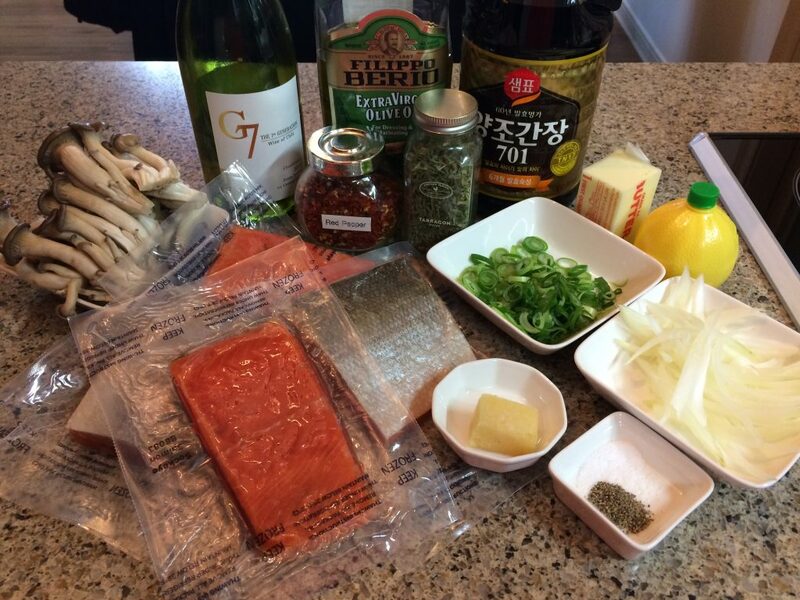 The details explained in this Honey Mustard Salmon recipe explores three things that most people don’t know about salmon and fish, that everyone should know before cooking a fish recipe. 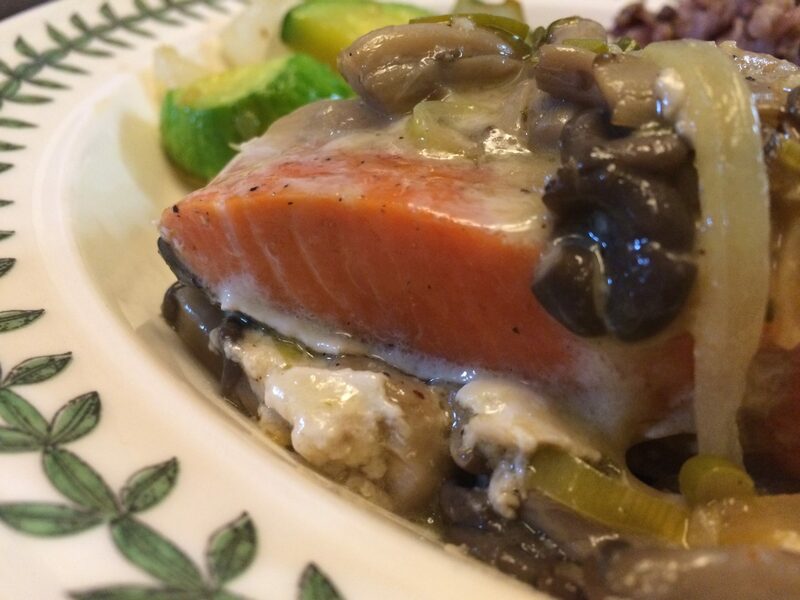 This recipe however, is less about how to cook salmon to the correct temperature as it is to share three aspects with you that you need to know to perfect this particular French technique — the beurre blanc technique. 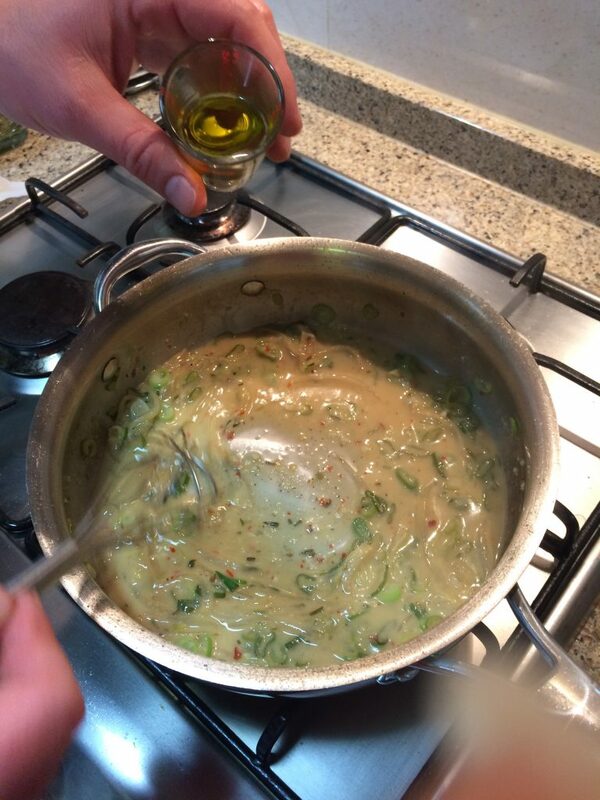 Beurre Blanc is a French technique to create a white wine reduction sauce. Also known as “better than butter” sauce that is normally paired with fish or chicken. 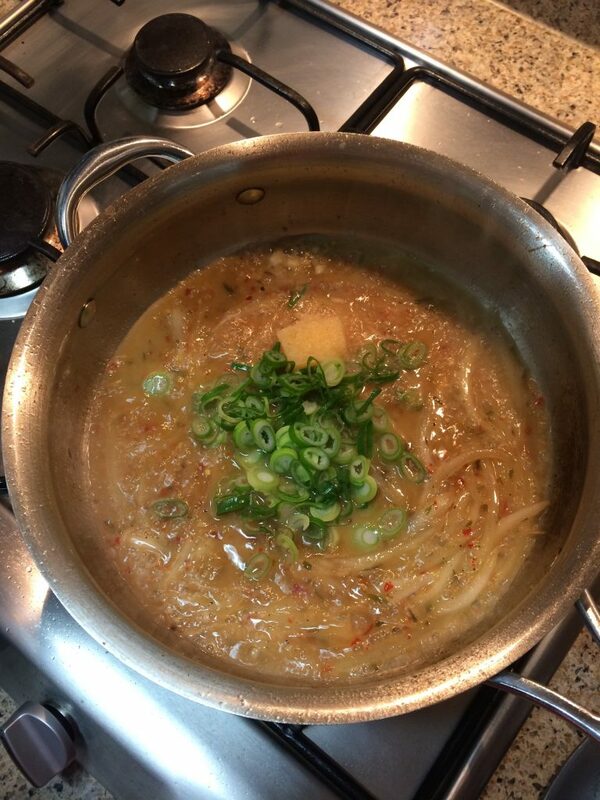 The sauce is made by boiling down wine and vinegar with shallots and herbs, then it is emulsified with butter. 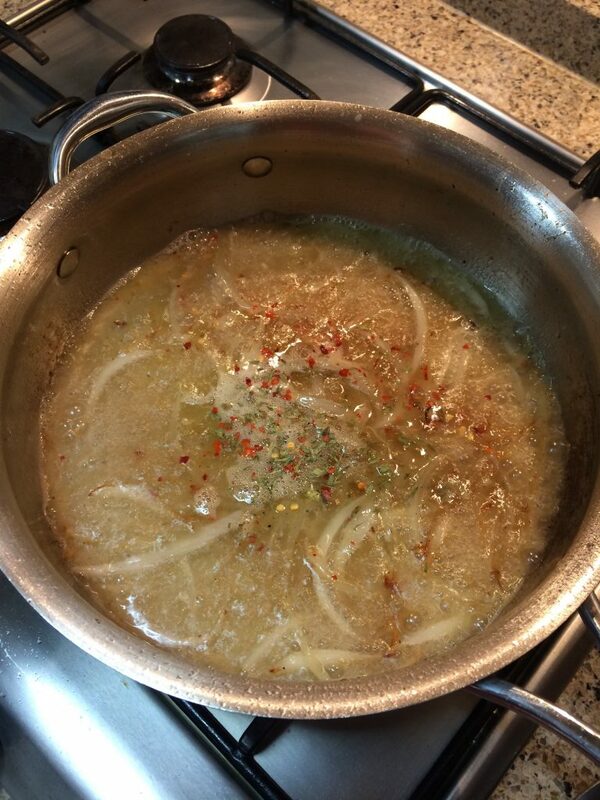 Next, the sauce is normally strained from the shallots and herbs to create a finished look. Finally, the sauce is either drizzled over a portion of meat, or the meat is served on the sauce. 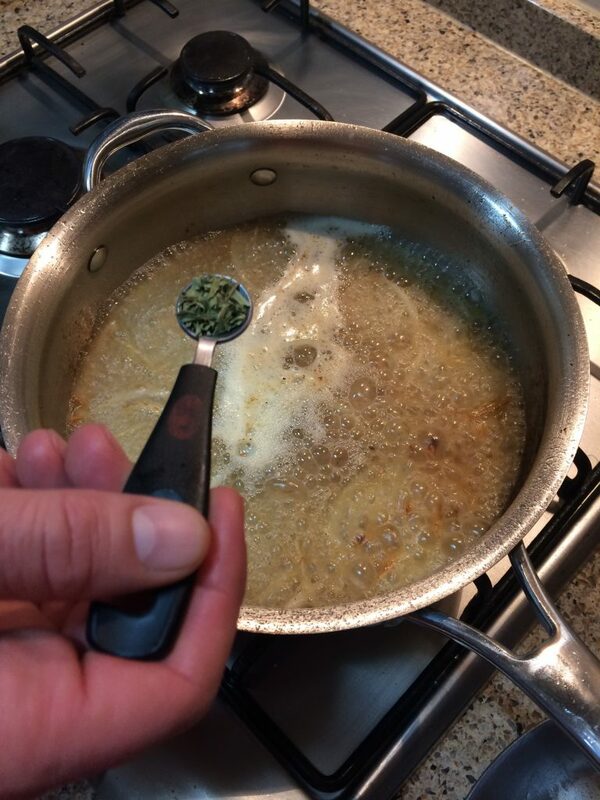 No two recipes are the same for beurre blanc, and there are hundreds of variations to the technique. 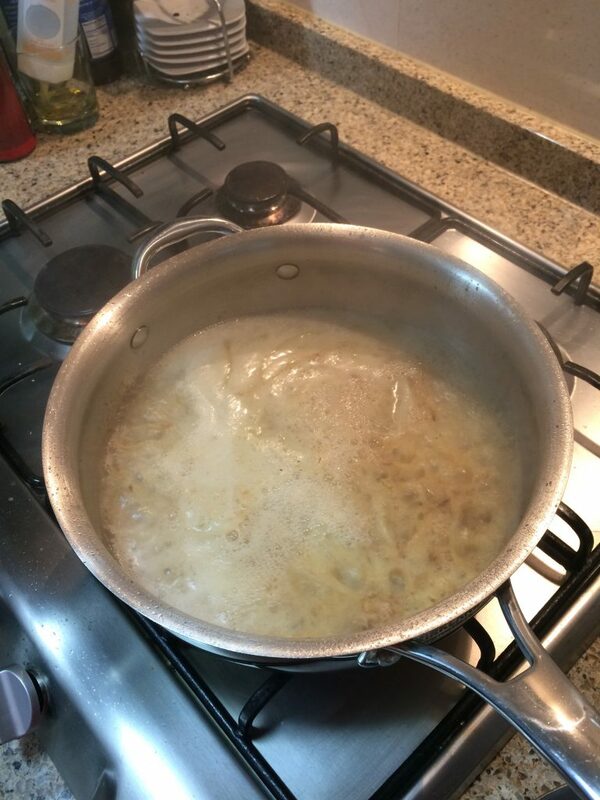 However, there is one common thread about beurre blanc, and that is the fact that it is an emulsification of wine and butter. 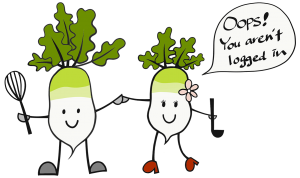 The recipe that follows is an interpretation of beurre blanc, but breaks some of the traditional French rules. 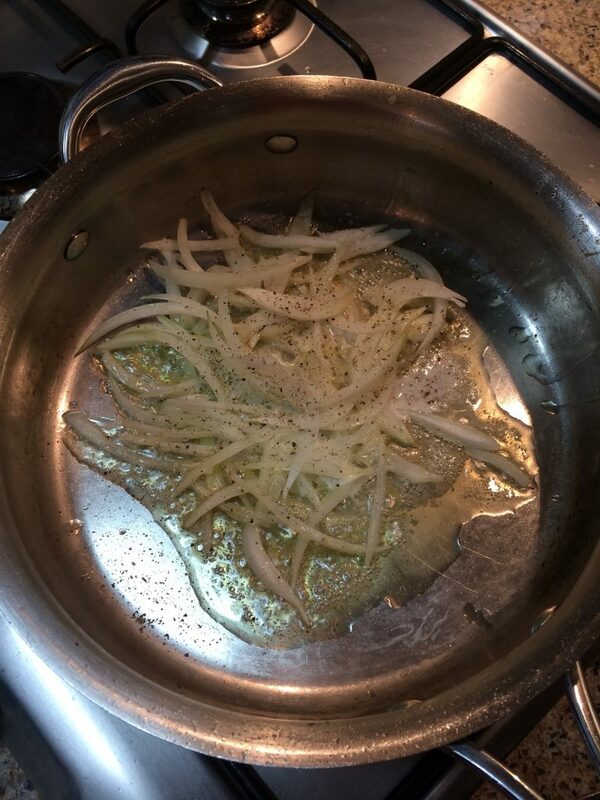 For instance we don’t use shallot, we use onion and garlic instead. 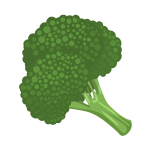 Also we don’t strain sauce either, we like the vegetables to stay in the sauce. Finally, we don’t drizzle the sauce in a fancy way over and around the fish, but instead use the sauce to poach the salmon. 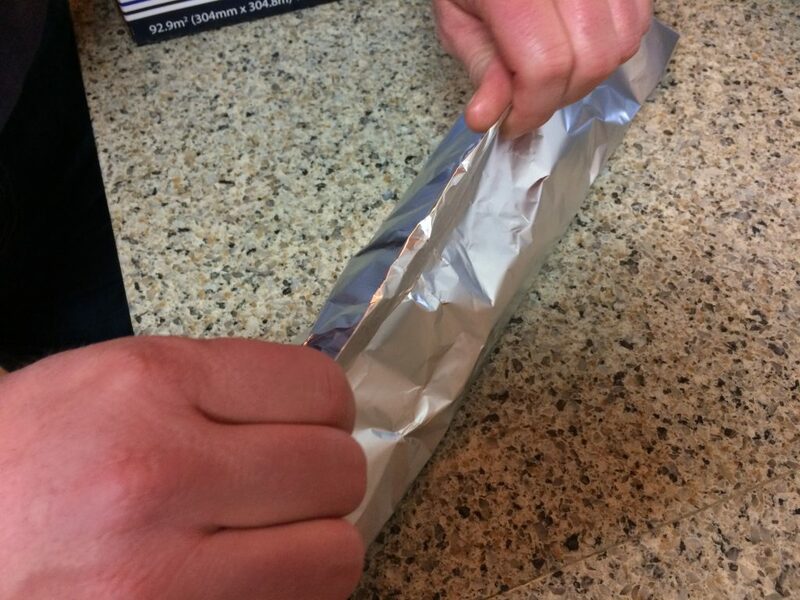 First know that the most crucial factor is the wine you use. 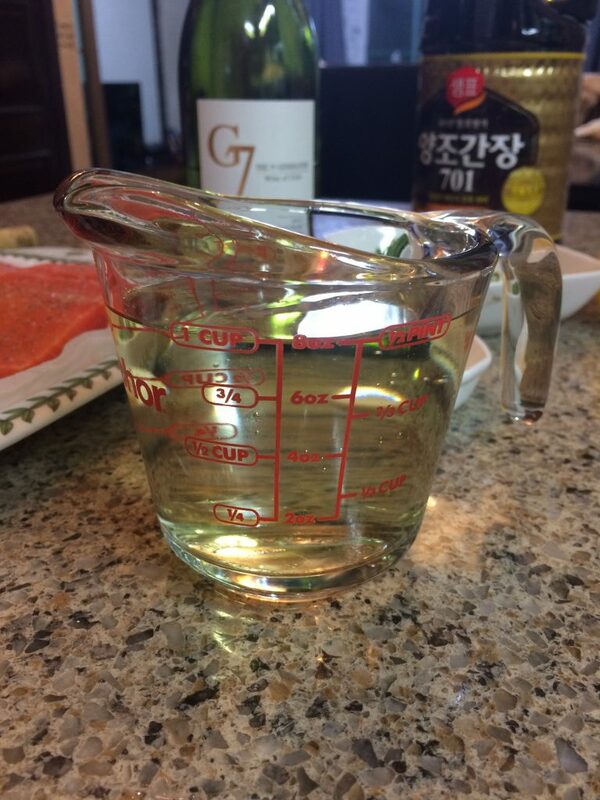 What I see many people do is buy a cheap wine for cooking with, or buy “cooking wine” at the grocery store. Please don’t do this. The problem is that cheap wine and cooking wine tastes bad. If it tastes bad drinking it from a glass then how can you expect it to be any different in the food you are eating. There is no magic that changes bad tasting wine to good tasting wine when you cook it. Here is the solution, use a wine for which you like the taste. The wine does not have to be great quality, it just needs to taste good from the start for you. 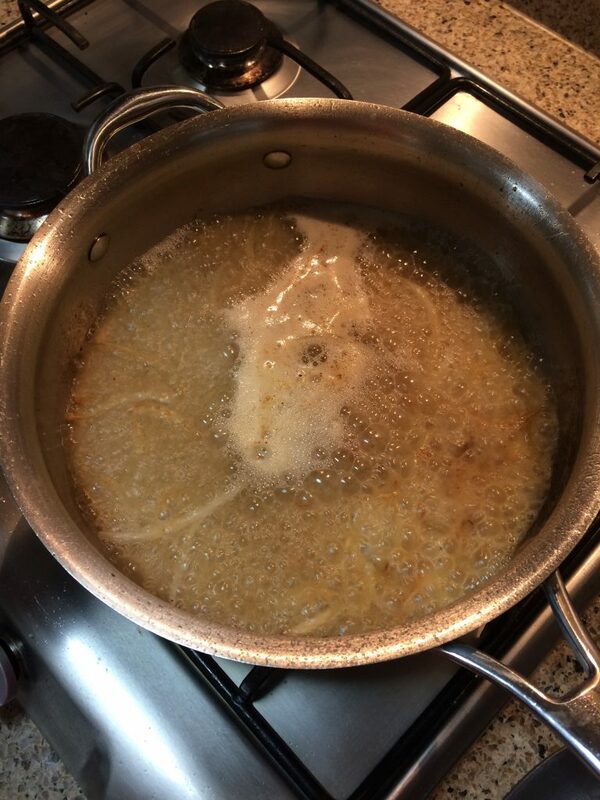 Third, know that beurre blanc is a light colored sauce. 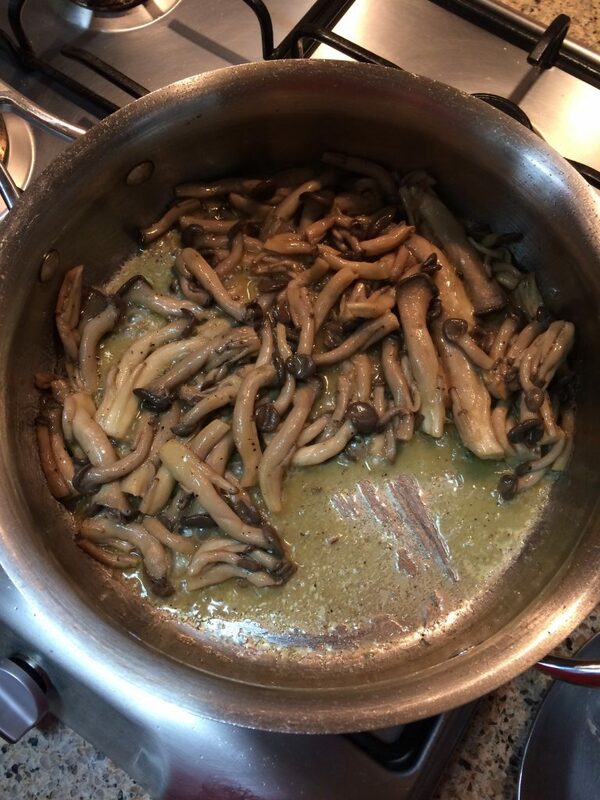 This recipe calls for adding mushrooms to the sauce to increase the savoriness. 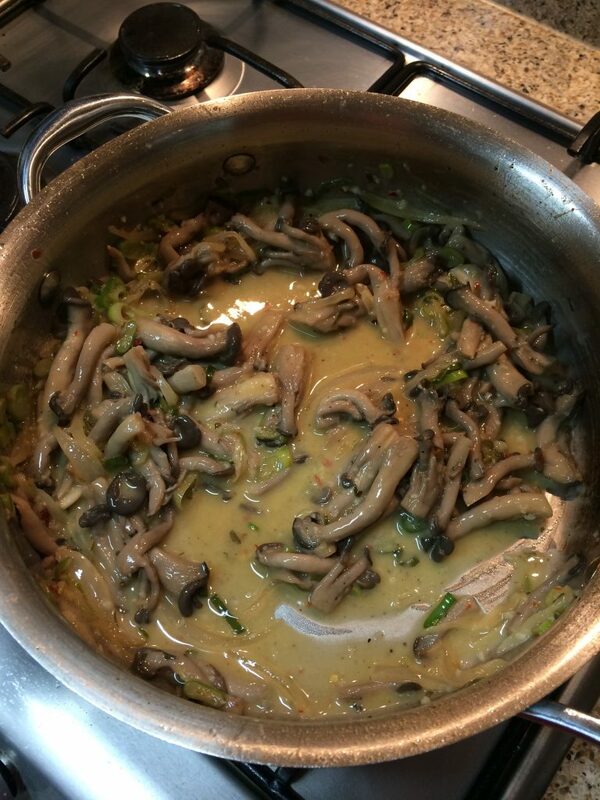 Mushrooms will turn the sauce gray if you don’t follow this step. 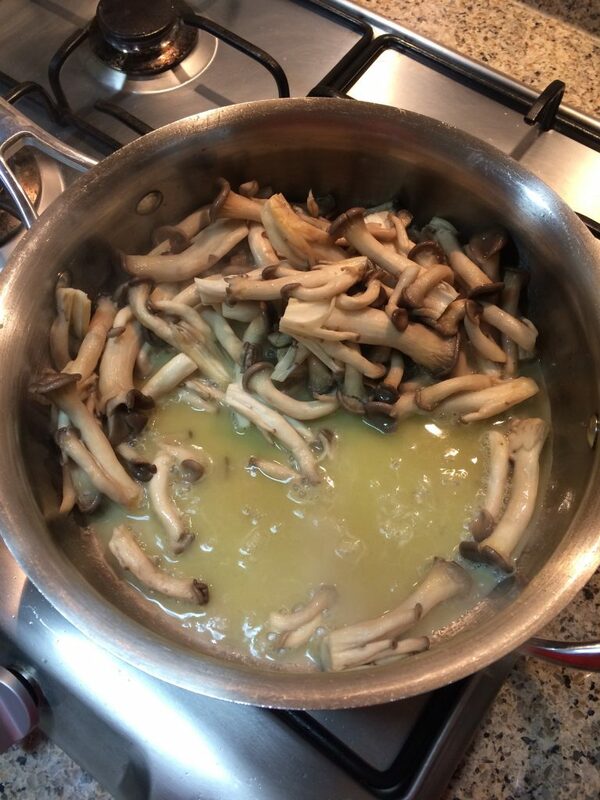 First, cook the mushrooms ahead of time. Second, strain the mushrooms. 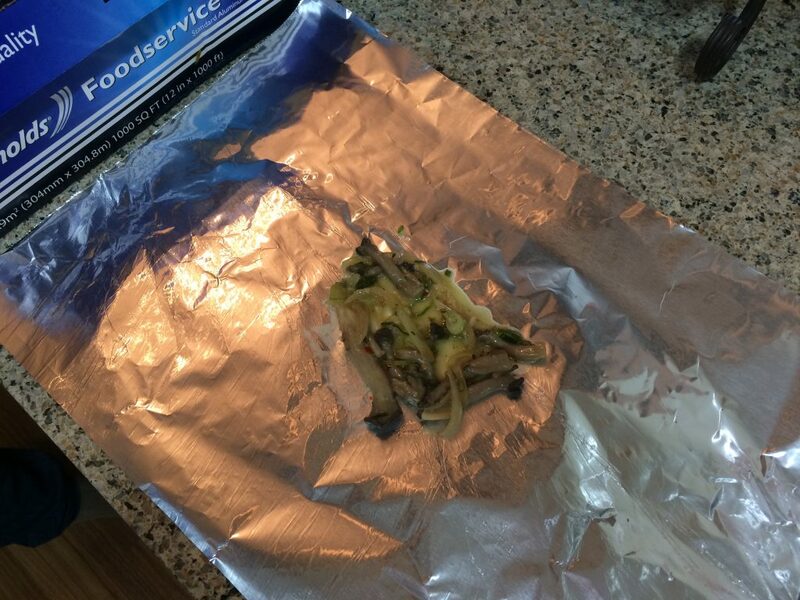 Third, dry the mushrooms with a paper towel and extract any moisture you can. 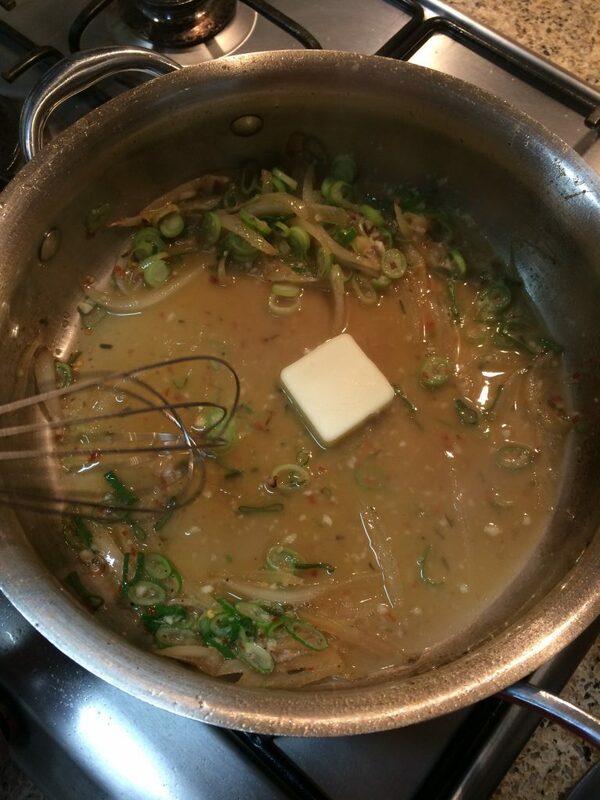 This will minimize the mushroom from discoloring the resulting sauce. Please note that the US FDA recommends the fresh fish be cooked to 145 degrees. Also understand that the US FDA says that properly frozen fish can be eaten safely below 145 degrees as long as its handled properly. Please review these guidelines before making this recipe. There are risks if you eat fish at a temperature less than 145F degrees, however the fish is much more tasty and desirable at lower temperatures. The most desirable done temperature for salmon can be tricky when baking in the oven, as there are many varieties of salmon and the different varieties have different characteristics. 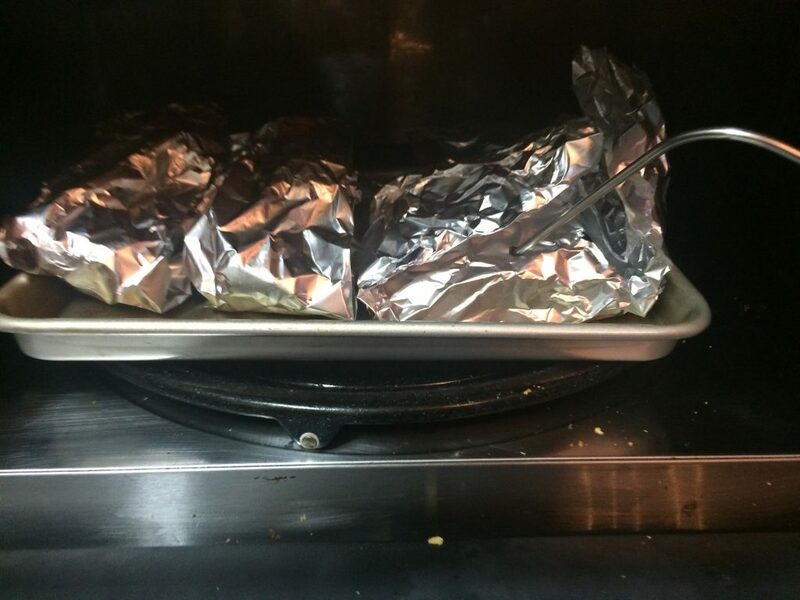 We are particularly picky about the salmon done temperature. 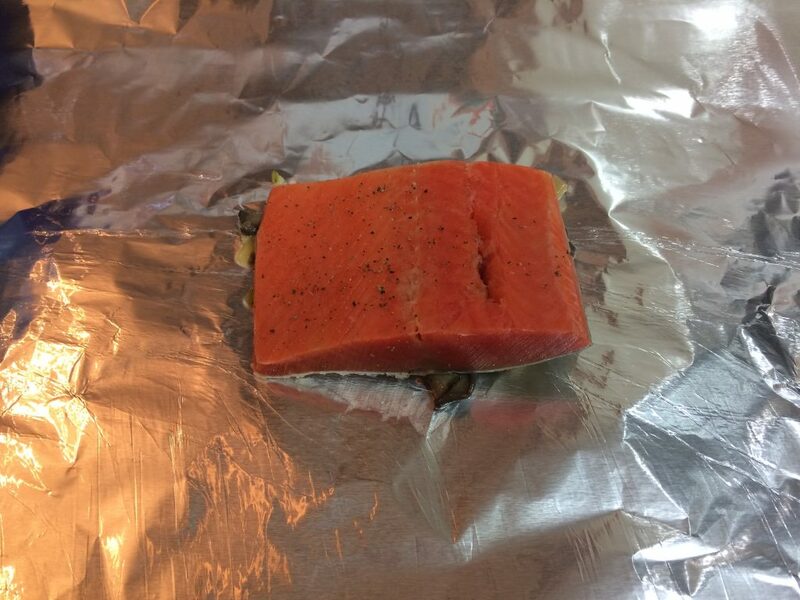 We have found that for Atlantic and Norwegian salmon we like a temperature of 130F to 132F degrees, at this point the salmon is ever so lightly a tiny bit rare, and not at all dry. 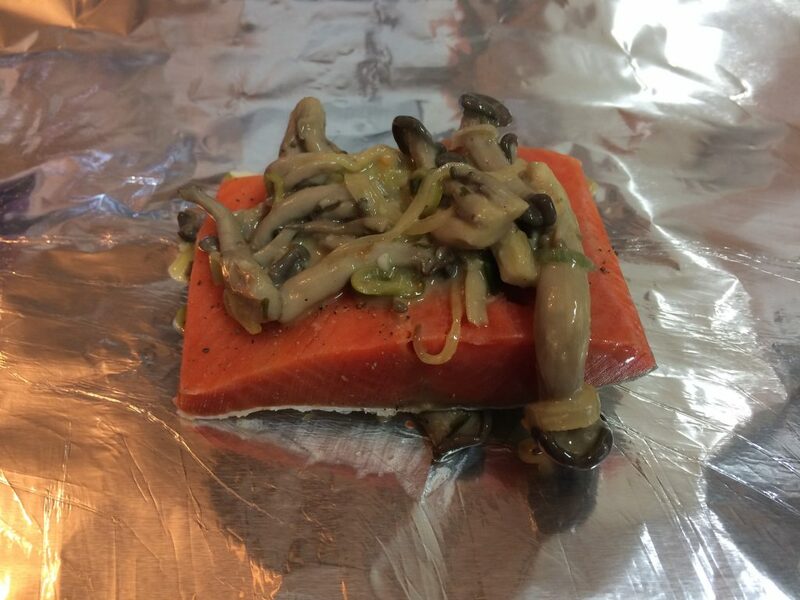 However, if you cook sockeye salmon the same way it will be a big mistake, as sockeye salmon will surely be dry tasting at that temperature. 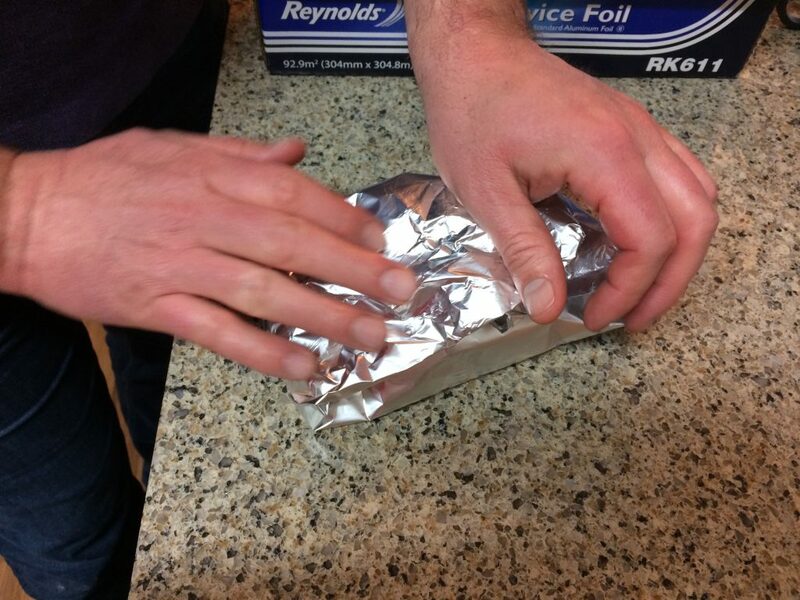 For sockeye salmon we have found that 123F to 125F degrees to be the most ideal. At this temperature once again the salmon will be ever so lightly a tiny bit rare, and not at all dry. Although we have found that salmon tastes best when it is cooked at a temperature less than 145 degrees, we don’t recommend it to anyone. 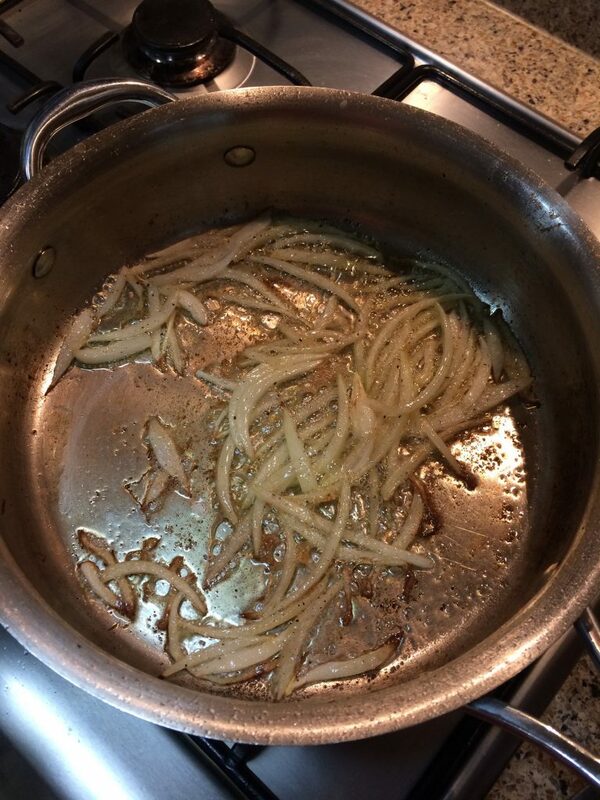 If you decide to cook it at a lower temperature for better taste, do so at your own risk. Once again carefully read the US FDA guidelines for cooking fish.